Scott Galloway, one of our favourite marketing masterminds, released his take on Influencer Marketing. His opening scene makes a bold statement. A statement we've been educating our clients about for years. A statement we know will change the face of marketing as we know it. Influencer Marketing is the most effective way to reach young people. Want to know what else he has to say? Watch the video below. Some statistics highlighted in the video, that you should be considering carefully when planning your next marketing campaign or influencer strategy. Instagram is the fastest growing channel when it comes to Influencer Marketing. #Sponsored content doubled on the platform from 2016 to 2017 and most importantly - Instagram is building features and tools to make brand-influencer collaborations simpler and more effective. We've seen a large shift towards Instagram in the last 18 months, with more brands turning to Instagram stars than ever before to reach young people. Influencers with under 100 000 followers (micro-influencers) are on average delivering higher engagement, and offering more value in exchange for their sponsored campaigns. 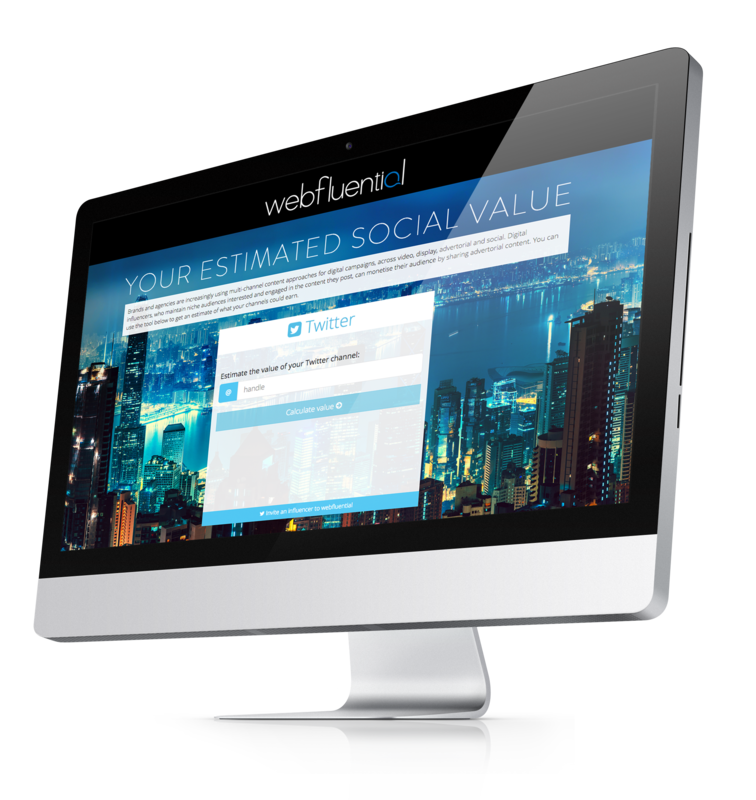 We're seeing the same result prove true in over 95% of the influencer collaborations booked through Webfluential. Pairing with the right influencers is what will make or break your campaign. It can cost your brand millions in undelivered ROI if you're not working with the right social media influencers. We're working on a new formula at Webfluential, one that covers 10 touch points and considerations before making a 'match' - if you're not sure how to run a full audit yourself, chat to a member of our team! That's a wrap for the week. If you'd like to see more of Scott's videos you can check out his YouTube channel here. Webfluential put together an infographic illustrating the usage of the influencer marketing platform in South Africa, and the global shift towards rich media social platforms driven by consumer demand. 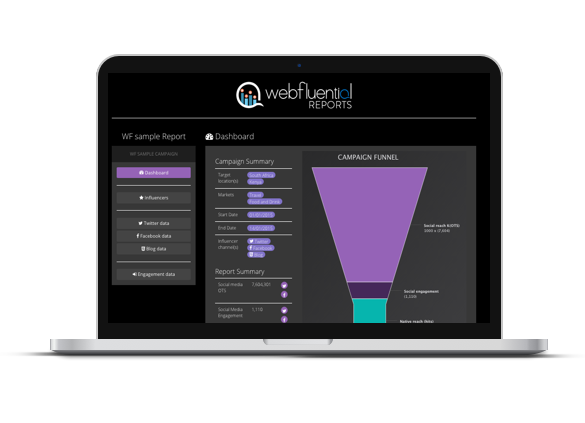 The infographic details how marketers can use Webfluential's platform to search for and connect with the right influencers for brands. This article was originally published on Business 2 Community by Kirsty Sharman. In an effort to convert audiences to customers, brands are beginning to hold mobile-native approaches as a standard requirement in their marketing efforts. As mobile phones remain a extension of the human limb, influencing consumers when they reach a point of consideration is key to driving sales. Mobile approaches ensure that conversions are made, both online and off. According to recent Google research, consumers will use their mobiles to seek out advice before making purchases 69% of the time. This advice could be in the form of comments from peers they trust, or online reviews. In 76% of these cases, these consumers will go on to visit a brick and mortar store on the same day, and 82% of these visits will result in a sale. The path to purchase for a consumer begins when they are made aware of their awareness of a brand’s product or service. This funnels through to consideration, purchasing the product or service, and then converting from a loyal customer into an advocate. Investing a brand’s marketing budget into where their audience spends most of its time (on mobiles) lead to shortening the path to purchase, and leading to quicker conversions The challenge for brands is that audiences see through the often sugar-coated brand messages. The best way to growth hack credibility and spark authentic conversation is to engage social influencers and creators to travel a brand’s message to the audience. A leading influencer marketing platform, Webfluential, recently shared its top search categories for Q3 2016, highlighting lifestyle, fashion and beauty were the market verticals that brands most sought to influence through trusted peers and digital creators. In summary, the infographic below captures the shift towards mobile, and how brands can leverage influencers on a consumer’s favourite social channel to help drive engagement, and ultimately, sales and long term advocacy.